Direct Sales Natural Products : Considering Selling Natural Skin Care, Personal Care Products? 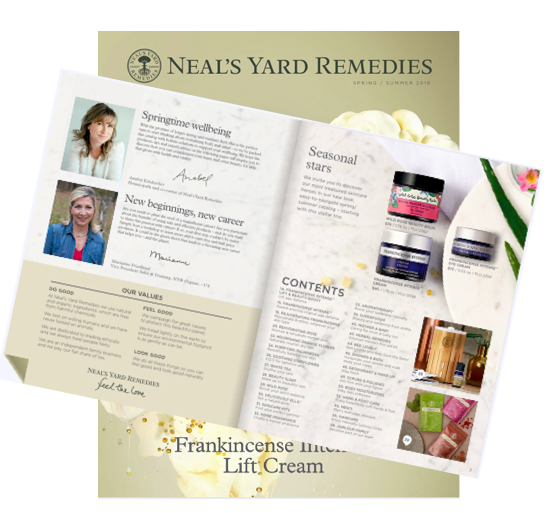 Considering Selling Natural Skin Care, Personal Care Products? It's a fact that the beauty, health and wellness industry is a hot market because we all want to age beautifully. Skin care alone is a billion dollar business. There's a reason experts believe beauty is a recession proof industry. That said, not all beauty products are created equal- far from it. And not all of them are affordable. If you're looking to sell natural personal care products, there are some things to consider before you venture into this billion dollar business. First, decide if you're going to make natural products yourself or partner with a direct sales, home-based business as an independent consultant. If you're going to make the products yourself, you'll need to decide the type of products and niche because there's a wide range of different types of skin care and personal care products. In addition to finding wholesale suppliers to buy raw ingredients, you'll need to set up your business basics such as seller's permit, tax ID, business license, packaging your products, come up with a business name, and so forth. You'll also need to market your business, set up a website online, marketing budget, and put a business plan together on how to reach your target market. 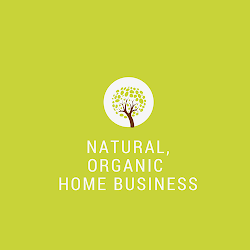 If you're like me and love the idea of having your own natural personal care business but don't want to start everything from scratch and spending thousands of dollars to get started, consider partnering with a direct sales/home-based company. There are hundreds of skin care, personal care products to choose from and you can easily find one that's right for you. You might be wondering why would I do that? Most direct sales companies offer a low start up fee- anywhere from $99 and up and typically comes with products ready for you to showcase. You'll also get a company e-commerce website, catalogs, business guides, and all the training you'll need to be successful. It's the perfect "business in a box"- ready for you to get start the moment you sign up as a consultant. Even if you decide selling natural personal care products isn't for you, you get to keep the products, so there's nothing to lose. In fact, you'll actually have gained a lot on how to be an entrepreneur, what it takes to succeed working on your own, and other valuable business skills that will help you if you decide to venture on your own in the future. Direct sales is more than just a business but for those that take it seriously and take advantage of all the free training, the experience can be life changing! I hope this article has helped you weigh the pros and cons on whether to start your own natural personal care products. If you decide to partner with a direct sales company, I invite you to take a look at joining the company I've partnered with and see why I'm so passionate about sharing the health benefits of choosing non toxic products. The products are all natural/organic, high quality, and affordable. It's a business you can feel good to share with others! P.S. Email me to learn more about starting your own natural personal care business ->campopfan@gmail. A direct seller of skin care products are a good business especially for moms who just stay at home. They should just check the effects of it first before selling it to their friends. Direct selling business is good for the mom's who just staying there home.